SoftBank is scaling back plans for fresh investment in shared-office provider WeWork, reports said Tuesday, slashing a multi-billion-dollar injection in the loss-making company. The Japanese tech giant is in negotiations to put just $2 billion into the US firm, the Financial Times reported. The figure is much lower than the $16 billion discussed at the end of last year, and follows declines in global tech stocks and concern by investors over how SoftBank's $100bn Vision Fund was being spent. While the deal has not yet been finalised—and could still fall apart—the scaling back underscores dampening enthusiasm for technology shares, which have suffered recently from a major sell-off in global equity markets. SoftBank has already invested $8 billion in WeWork, which has seen losses balloon as it expands aggressively in Europe and North America. 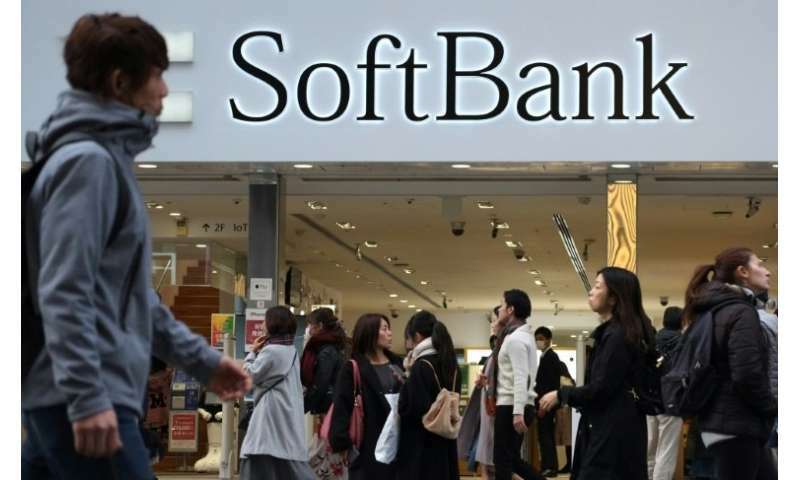 But SoftBank's major investors—including sovereign wealth funds connected to Saudi Arabia and Abu Dhabi—do not share founder Masayoshi Son's enthusiasm for the shared-office sector, the Financial Times said, citing people familiar with their thinking. SoftBank has also lost considerable market value in the past six months, led mostly by the disappointing performance of its newly listed mobile unit. "There is more hesitancy and a need to be more cautious on how they (SoftBank) are proceeding," one person briefed on the WeWork deal said, according to the Financial Times. WeWork and SoftBank declined to comment when contacted by AFP. An initial deal discussed last year envisioned SoftBank and its so-called Vision Fund paying $10bn to buy out all outside investors in WeWork, with a further $6 billion injected directly to fuel expansion in China, Japan, South Korea and elsewhere in Asia.